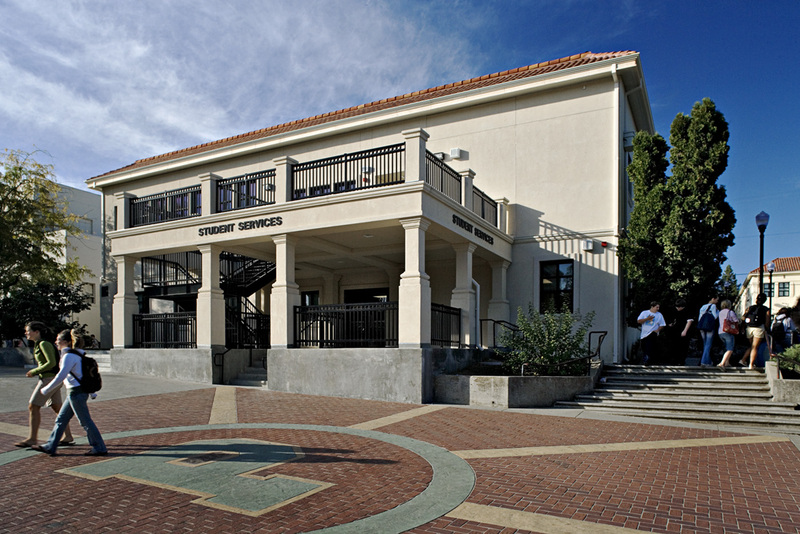 Preservation of the existing campus aesthetic was key to the community with the proposed additions and renovation project at Placer High School. With much of the campus nearly 100 years old, many community families had seen several generations of children graduate from the school. However, during subsequent decades, buildings were added that did not reflect the original California mission-style. 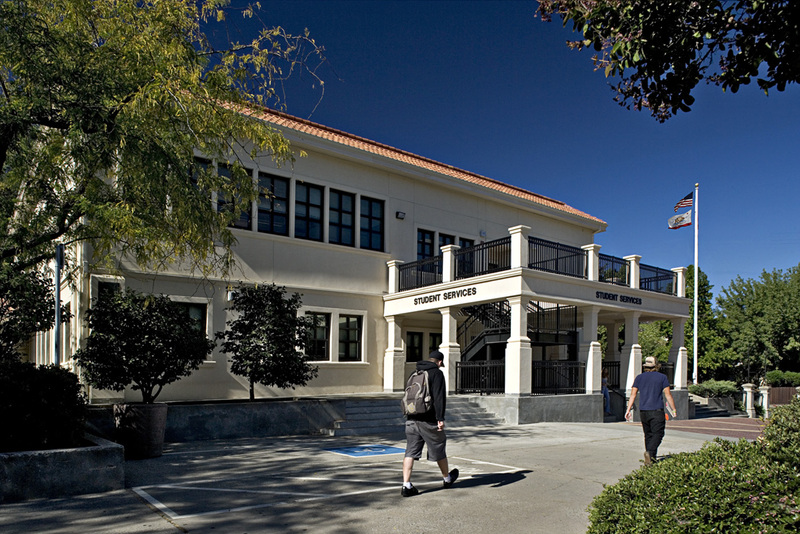 For the student services building renovation, a 40 year old concrete structure, Lionakis ensured that the building complimented the existing mission-style while also providing a central place for student services in the new science and music building. 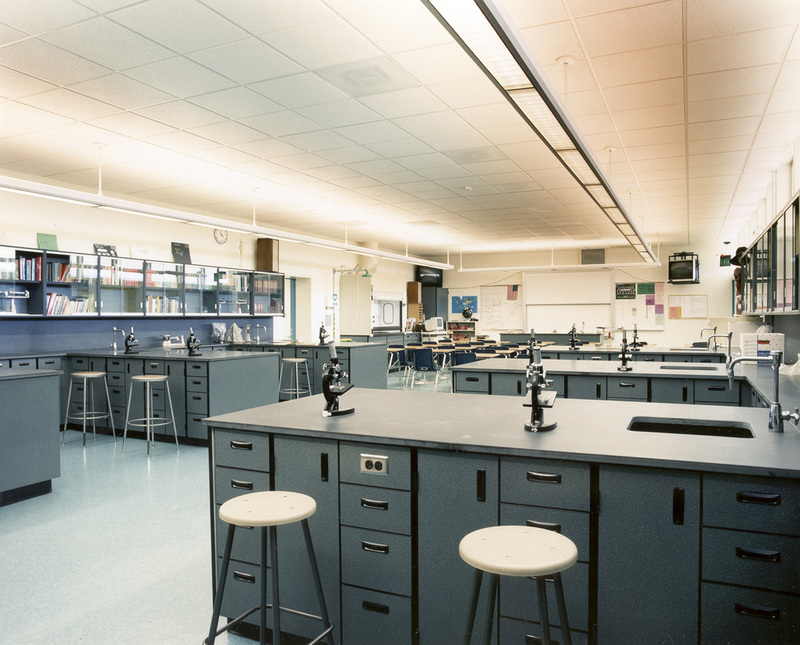 In the new building’s design, the first floor houses six standard science laboratories, two chemistry labs, an astronomy dome, and an extensive teacher preparation area. Upstairs are eight standard social science classrooms, a large band room, an ensemble room and multiple individual practice rooms. 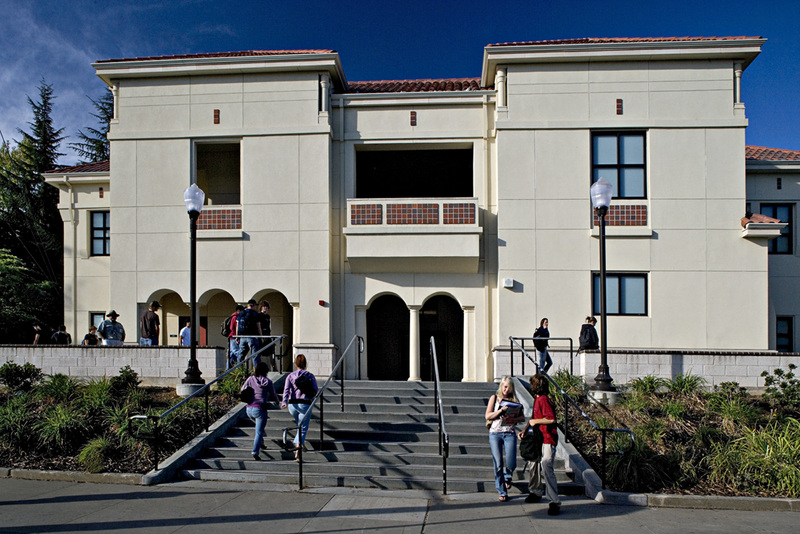 The building’s front entry features a tile mosaic and a second story balcony which doubles as a drop zone for the physics lab’s annual egg drop. 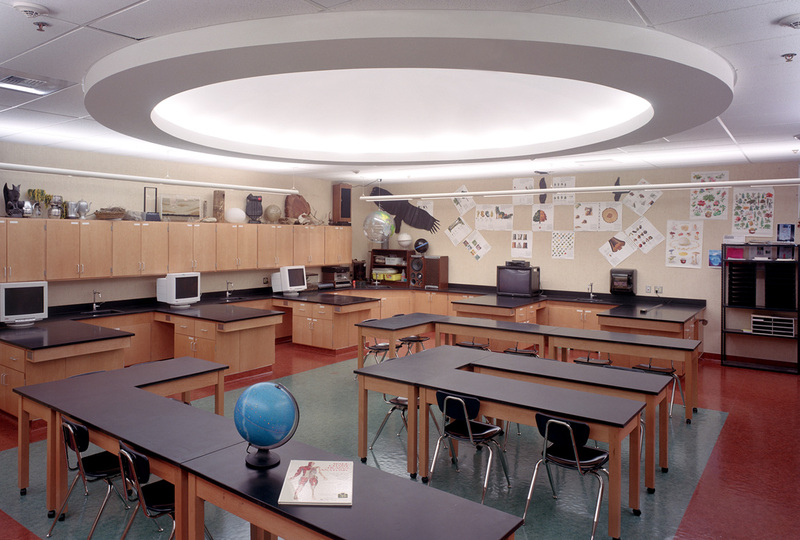 The design enhances student learning through an “open systems” approach where mechanical distribution systems are exposed, allowing the building to be used as a teaching tool for sustainable advocacy. 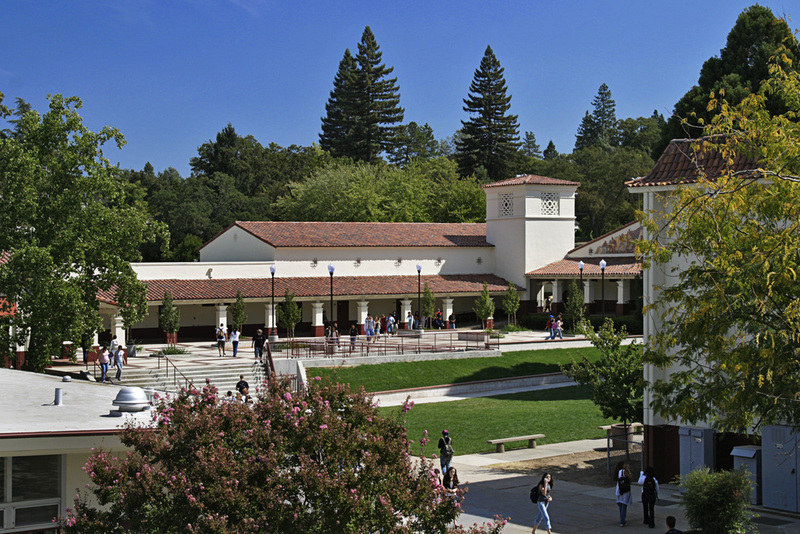 Lionakis incorporated many of the most prominent details of the existing campus buildings and designed a thoroughly modern facility that compliments the traditional architecture of the campus.